This work has been supported by funding from MK Community Foundation. Fun and friendly ‘stay and play’ group exclusively for our younger children. Plenty of toys to play with, refreshments, bubbles and more! Cost: £1.50 one child + 50p for each additional sibling. 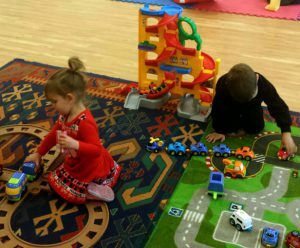 This ‘stay and play’ group is for our older children. You can expect lots of toys, crafts, snacks, refreshments, music, bubbles and more! 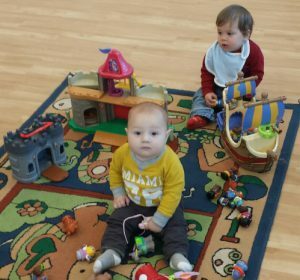 If you have younger children too, bring them to this group as we have a dedicated ‘baby area’ set up for them to enjoy! Parents/Guardians are responsible for their own children throughout each session.